Experience the beauty and excitement of Paris with a scheduled or a private walking tour. Click on one of the images to the left to learn more! Join our guide for one of our inspiring, scheduled black Paris walking tours. 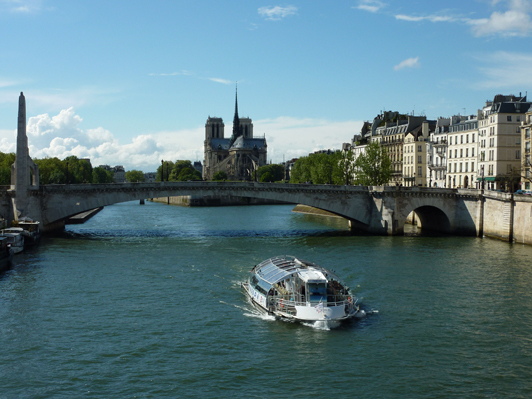 Enjoy Paris with one of our private art museum or literary tours.